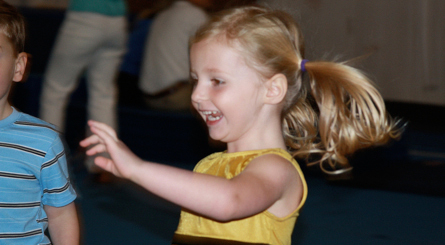 Central Gymnastics Academy in Marietta is known for having the highest quality in staff, facility, and curriculum. We offer unique combination’s of classes, many at our clients requests. We know how to make learning successful, fun, and exciting for all children. 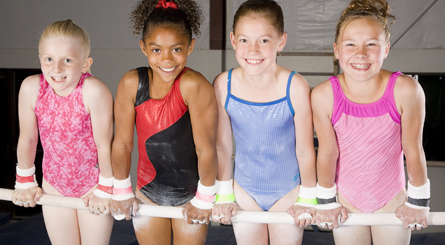 We believe that gymnastics helps develop increased fitness and better yet, lasting fitness habits. We believe that feeling competent physically leads to a general belief, “I am capable” which is a foundational component of a healthy self-esteem. 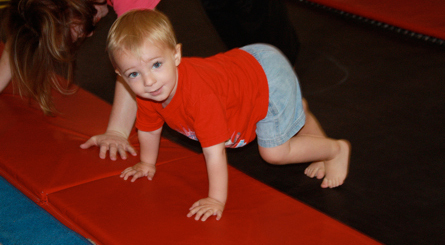 Our mission is that as we teach gymnastics and tumbling, we will make a positive difference in the lives of children.